All of our NVR Recorders have Motion Detection and 24 Hour Recording. View your system anywhere using the Internet, Cell Phone, or Tablet. Or EXTREME Series NVR records at full Real Time 30 Frames per Second so you will NEVER miss "a beat" when you are away from the business or home. The cameras included in this featured system are our TOP SELLING Indoor/Outdoor SUPER HIGH DEFINITION 4 Megapixel Infrared Bullet Cameras. These cameras have a 3.6mm 90 Degree Wide Angle Lens and are used to cover areas indoor and outdoor. For example, they will cover an entire room inside a business or home. It will cover wide angle area outside the business or home. 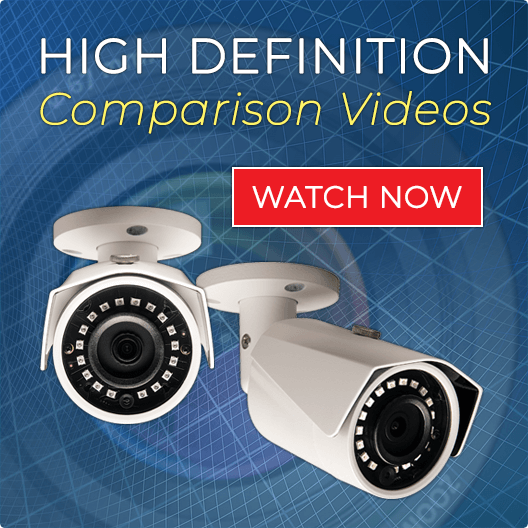 We use these "field proven" cameras in thousands of our home and business surveillance applications. 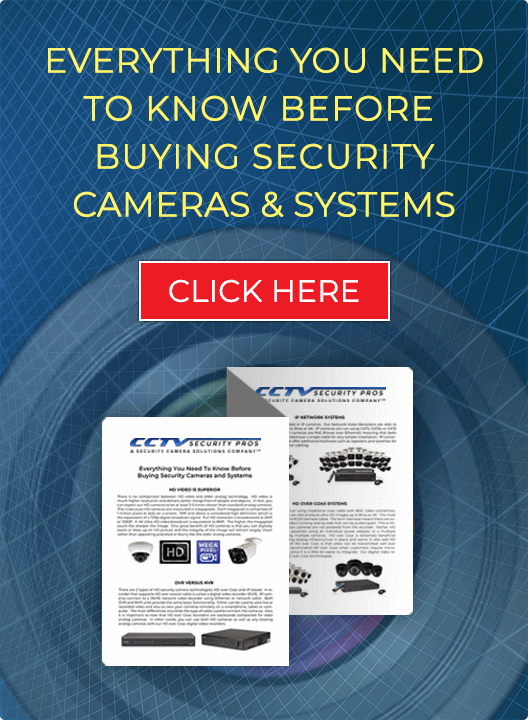 Our "EXTREME" Series Network Video Recorder enables you to monitor, record, and view your security cameras over the Internet, Cell, and Smartphones. This NVR offers recording up to 8MP definition recording per channel. It offers 8 Hard Drive slots for up to 64TB storage capacity. This NVR has an easy to use interface which enables you to program cameras with features such as motion, 24/7 recording, and easy retrieval by time date and stamp, The EXTREME SERIES NVR has VGA and HDMI Video Outputs. The cameras included with this system are SUPER HIGH DEFINITION 4 Megapixel Infrared Bullet Cameras. The cameras provide you with stunningly clear 1080p High Definition Video. These camera can be used both indoor and outdoor. The built in infrared illuminators enable these camera to see what we cannot - UP TO 100 FOOT in 100% complete darkness! Measurement: 6.48" L x 2.76" W x 2.82"